Prosafe has offered "a number" of its offshore staff voluntary redundancy. Pictured is the firm's Safe Caledonia vessel. Offshore accommodation provider Prosafe narrowed its losses in 2018 as utilisation picked up. The company is shedding about 150 workers, most of whom are understood to be British, in an effort to make the firm more “sustainable and competitive”. Fleet use was still low, at 47.3%, but was an improvement on the 38.4% managed in 2017. The fourth-quarter utilisation rate of 63% was Prosafe’s highest quarterly result since Q3 2015. The Cyprus-headquartered firm suffered pre-tax losses of £83 million in 2018, compared to a deficit of £490m a year earlier. Revenues increased to £250m from £217m. Safe Boreas continued the contract with Equinor at the Mariner installation in the UK and was in full operation throughout the quarter. The contract has a firm period through June 2019 with additional six one-month options. 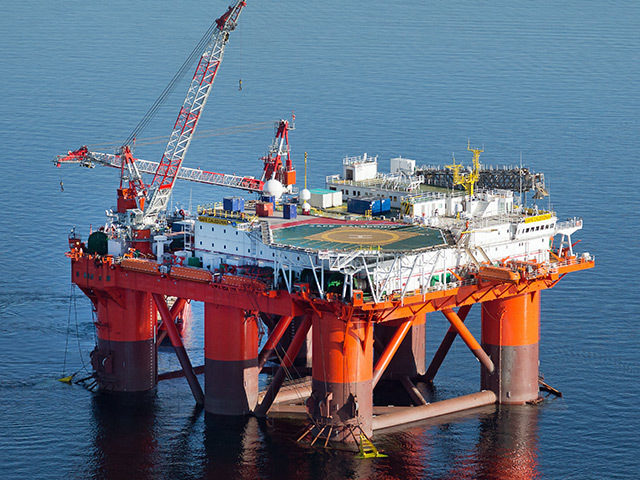 Safe Caledonia completed its operations for BP at the Clair Ridge platform in the UK in November and is now laid-up at Scapa Flow in the UK. 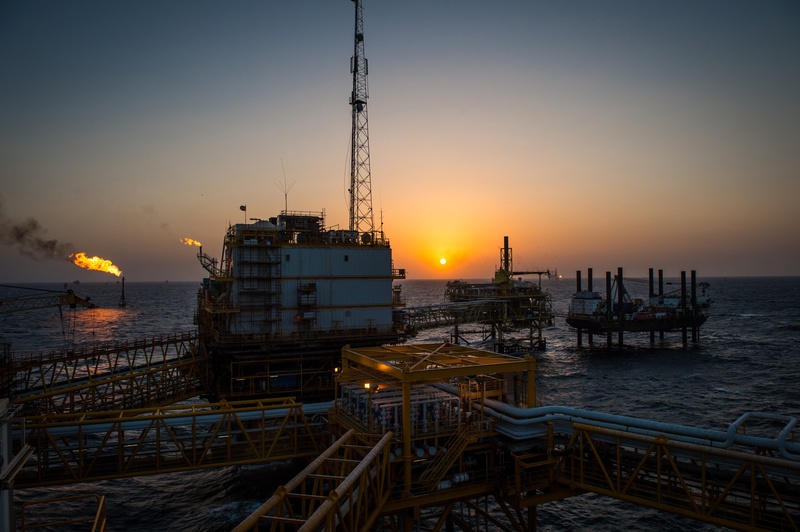 It is scheduled to commence work for a major oil and gas operator in the UK sector from mid-April 2019 with a firm duration of four months and up to two months of options. In October, Safe Zephyrus was awarded a contract by BP to provide gangway connected operations at Clair Ridge. And in December, Regalia was chartered for a 60-day contract in the UK sector of the North Sea commencing June 2019 with 30 days of options. Regalia will be reactivated to perform gangway connected DP operations. The reactivation period will commence within Q1 2019 and include her five yearly special periodic survey in line with classification society requirements. Prosafe said it was encouraged by the award of contracts related to maintenance and modification projects which have traditionally been the “key demand driver” for accommodation rigs. Prosafe chief executive Jesper Andresen said: “We had a busy quarter with the highest quarterly utilisation since Q3 2015. This, combined with the two recent contract awards which are both related to maintenance and modification work in the UK sector, are positive developments.